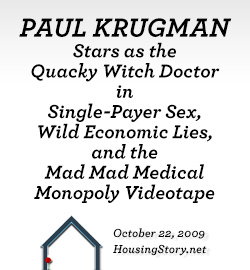 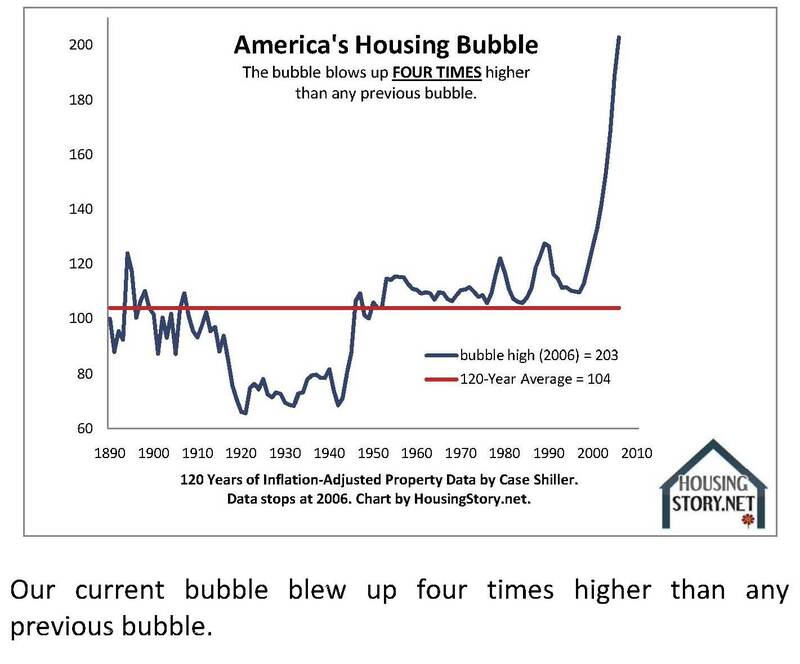 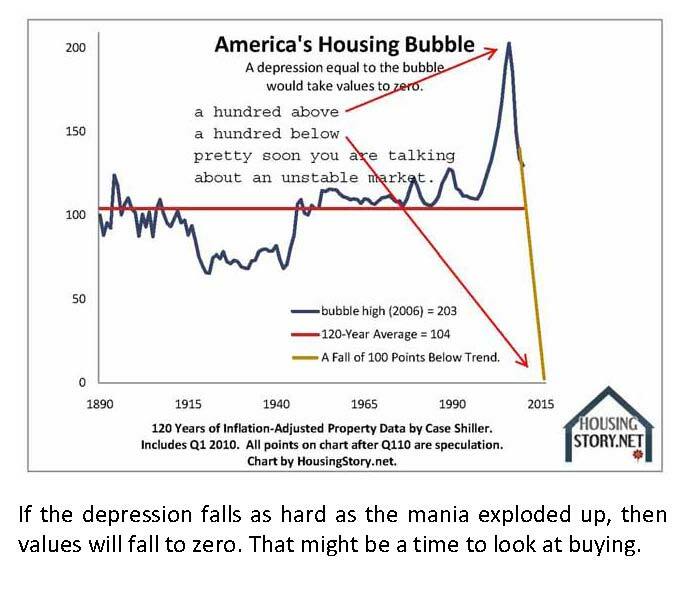 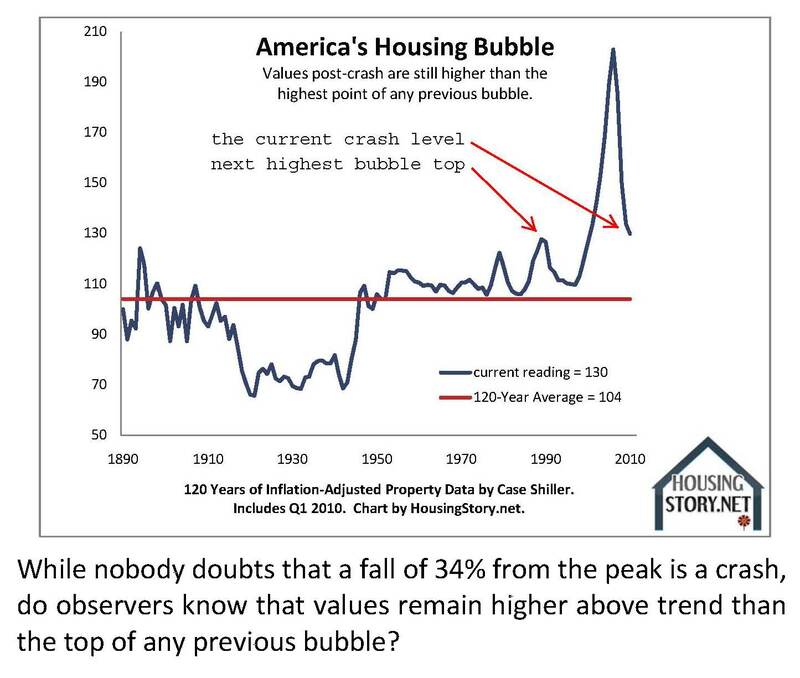 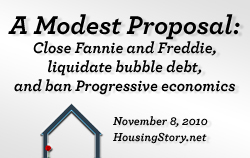 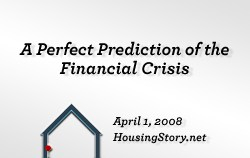 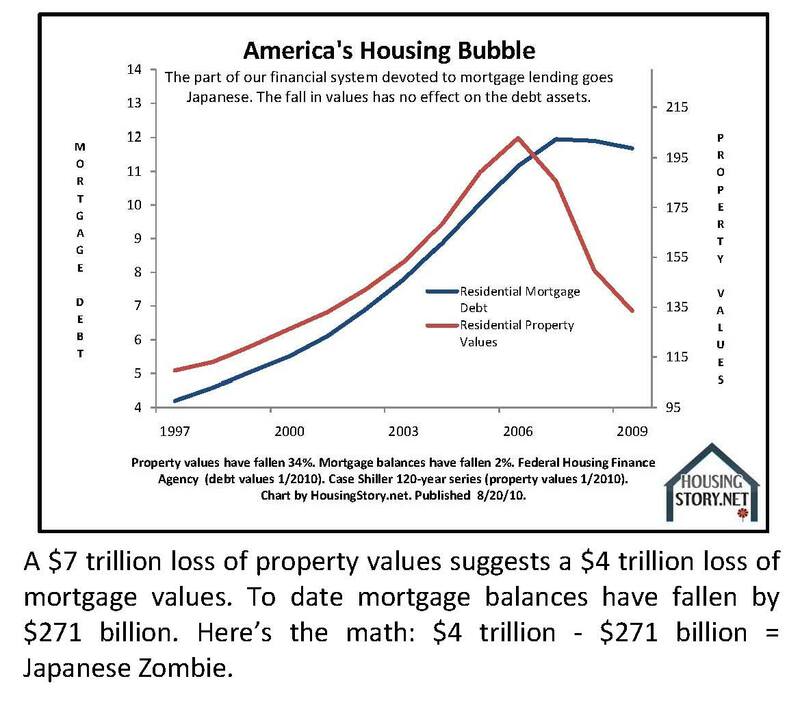 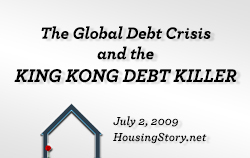 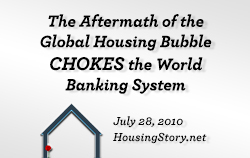 Note to readers: During a period when I am rarely posting, I am keeping this old post on the cover because it’s a good two-minute lesson on the housing bubble. 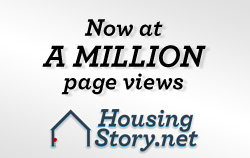 If you want a massive in-depth review of our housing story, check out the latest version of 10 Key Charts. 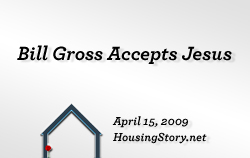 Very little has changed since that Spring 2011 posting. 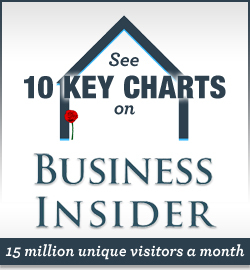 Thanks for carrying the story to Automatic Earth, Business Insider, Jesse’s Cafe Americain, Mortgage Lender Implode, Seeking Alpha. 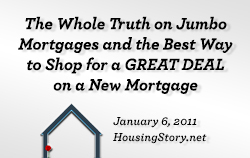 Michael David White is a mortgage originator in 50 states.